There is an eerie silence that surrounds the topic of barrenness in the church today. All of us are afraid to talk about it, and, in my humble opinion, it is because we have abandoned the use of “gift language” in the body of Christ. Rarely do we talk about children as God defines them in the Bible, using His words of “heritage, fruit, blessing, reward.” Instead, we refer to children as the world does, adopting cultural phrases like “family planning, baby machine, reproduction, fertility science.” By our language alone, we suggest to each other that children are something to be planned for and controlled. This “control language” is a waste of breath in the church, because it isn’t true. It isn’t God’s language. It doesn’t come from His Word. It is something we humans have made up in an attempt to explain and define and harness that which remains mysterious and untamed. “Control language” falls short every time. Family planning? My family isn’t working out the way I planned. Baby machine? Mine didn’t come with a warranty, and I’m still trying to figure out the return policy on this thing. Reproduction? It’s procreation, dude. Fertility science? With a 33% success rate of implantation in IVF, even fertility’s most exact science can’t give me a baby 67% of the time. That’s why you, Church, are afraid to talk to me. The world has given you faulty language that fails to deliver truth, comfort, or babies. Give me God’s “gift language” every time. Remind me that children are a heritage from the Lord, a gift from Him that is received. 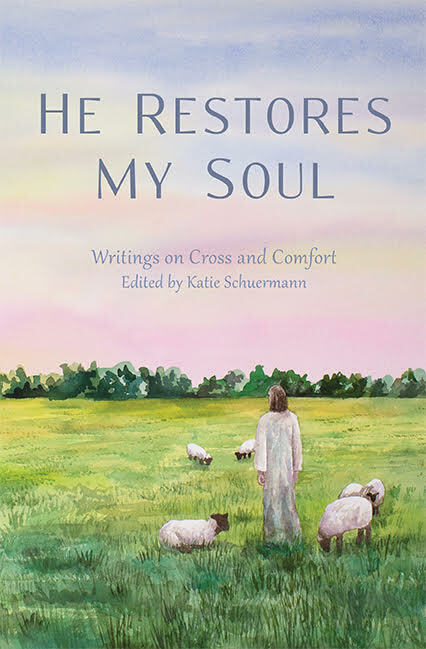 And when I get mad that God has not yet given me the gift of children, keep watch with me in my grief and use some more of God’s “gift language.” Tell me about the gift of salvation won for me by Christ on the cross and applied to me in my baptism. Tell me about the gift of God’s Word which creates and sustains my faith in Him. Tell me about the gift of Christ’s Body and Blood given to me at the altar every Sunday for my benefit. And when I still grieve at my childlessness, gently remind me that God gives other good gifts in this life (fellowship, recreation, music, food, education, etc. ), not just the gift of children. So, don’t be afraid. Come up and talk to me. Just, please, leave all of that “control language” out in the world where it belongs and, instead, talk to me about the good gifts we share in Christ. I will try to do the same for you. 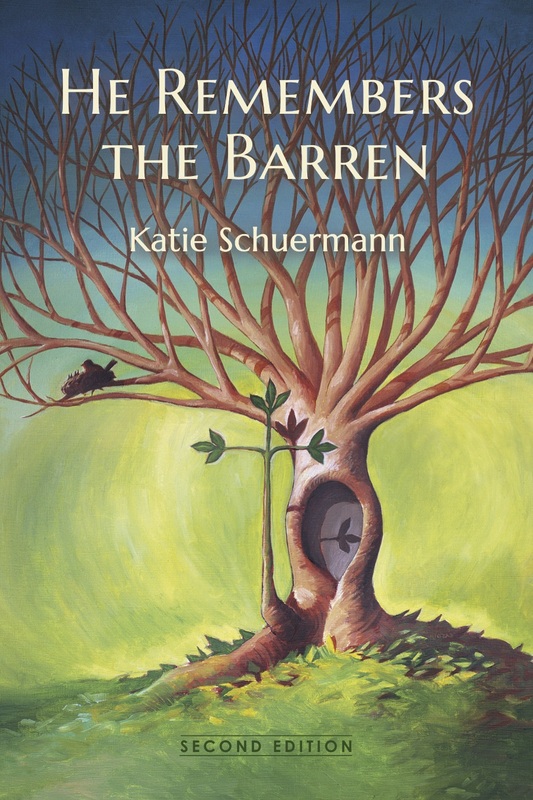 Posted in Church, How to Care for the Barren, Infertility on September 25, 2011 by Katie Schuermann.